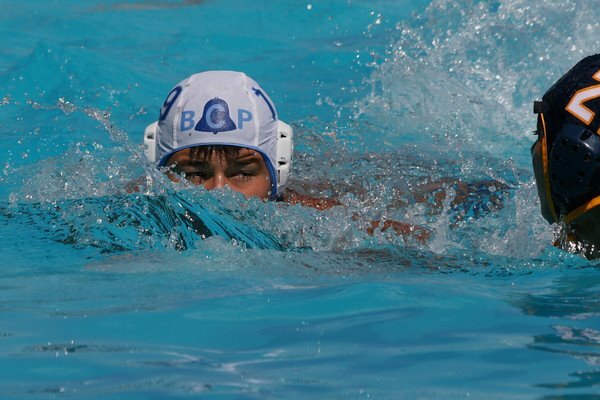 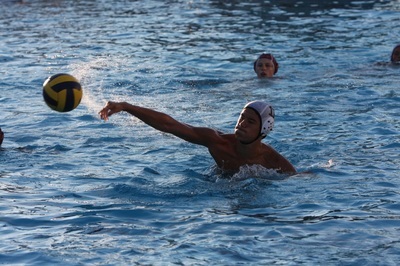 I am from, San Jose California and have played competitive water polo since I was 8 years old. 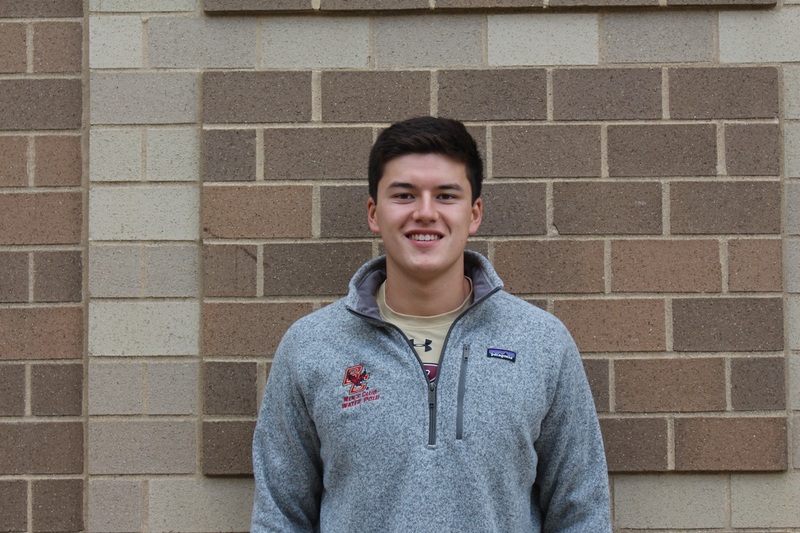 I am studying finance in the Carroll School of Management. Major accomplishments include captaining the freshman and JV teams at Bellarmine and getting injured at 16. I enjoy B rate action movies, Arsenal Football Club, and talking way more than everyone else.